#bonoWAFER Strawberry: three layers of delicious, crunchy, wavy wafer sheets, and between them – two creamy layers of strawberry happiness. 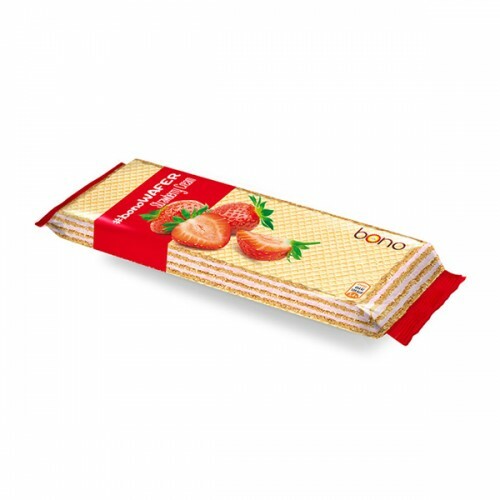 What get a wonderful, crispy and super delicious wafer without compromising on the contents. 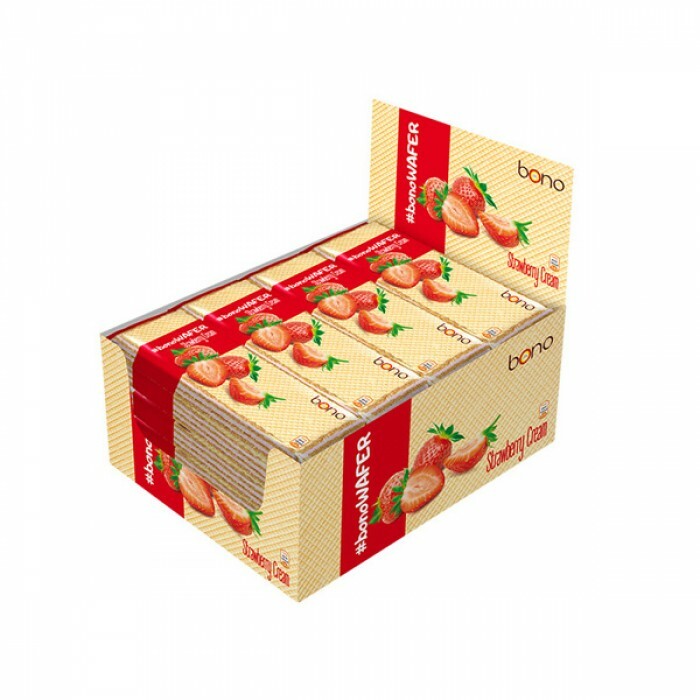 Using only the finest quality and all-natural ingredients #bonowafers are your perfect snack buddies. 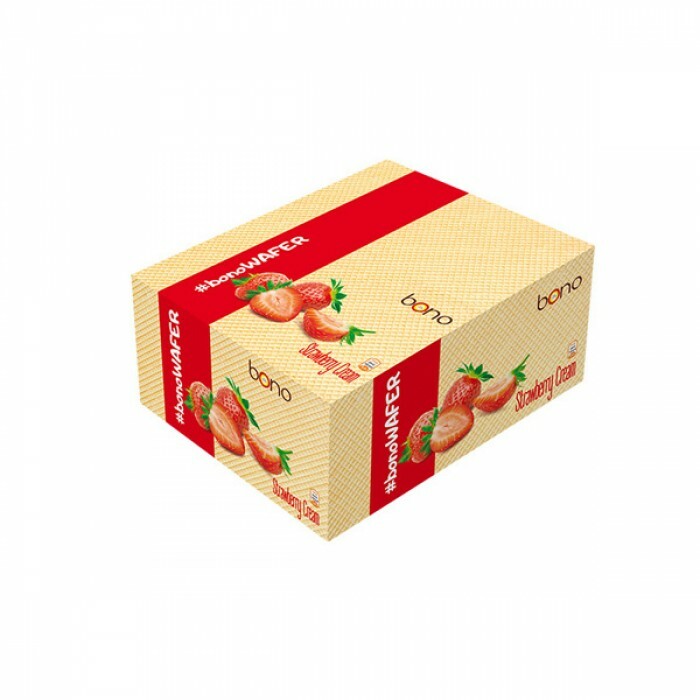 #bonowafer flavor range can satisfy any sweet tooth leading to superior multi-sensory experience: vanilla, cocoa and hazelnut cream.